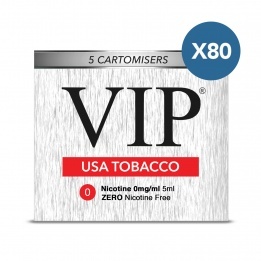 VIP have a range of tobacco flavoured cartomizer refills for you to choose from and that deliver the deep, rich and satisfying tobacco taste that you are accustomed to. 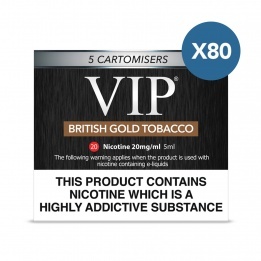 All our cartomizers are designed to be used with a VIP electronic cigarette and simply screw to the end of the battery, once attached they are ready for use. 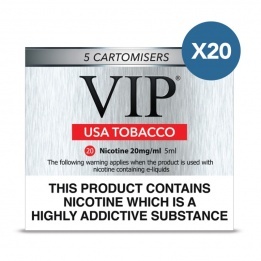 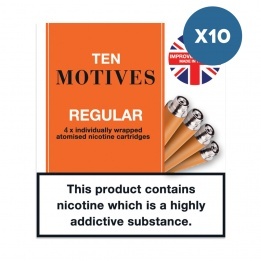 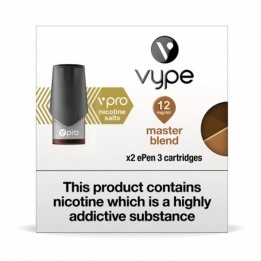 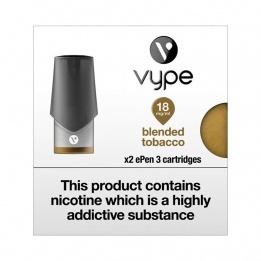 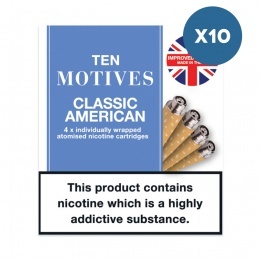 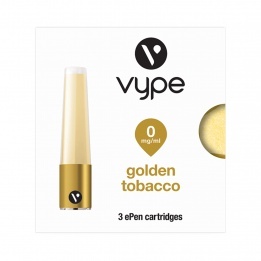 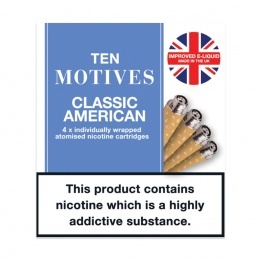 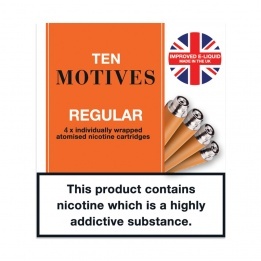 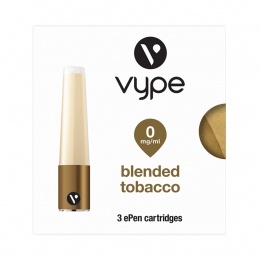 VIP tobacco cartomizers are available in a range of nicotine strengths and are clean and simple to use.